Number One team loves to help, that's why we want to support the "PROMYK" Shelter in Gdansk! "GIVE 5 for PROMYK Shelter" is a charity action in which You also could participate. Troughout September we will donet 5 PLN for every opinion! 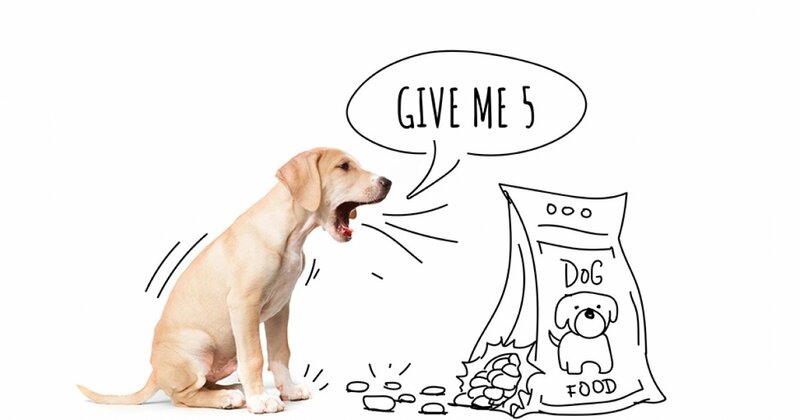 For collected money we will but the food for dogs from "PROMYK" Shleter in Gdańsk. You give us a feedback about your stay and we donate 5 PLN for "PROMYK" Shelter in Gdańsk.